Rich, often moist, deciduous forests, especially beech-maple; an early species, generally fruiting about mid-May or even earlier. See note under C. ormostachya (sect. Laxiflorae). MICHIGAN FLORA ONLINE. A. A. Reznicek, E. G. Voss, & B. S. Walters. February 2011. University of Michigan. Web. 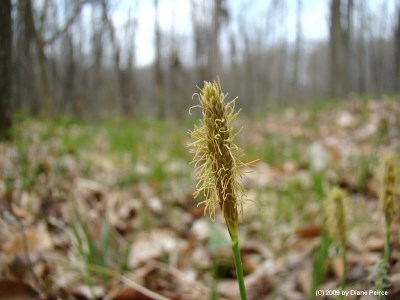 April 21, 2019. https://michiganflora.net/species.aspx?id=1083.